A Child Dedication Service will be held Sunday, Feb. 17th at 4 p.m. in the Chapel with a reception to follow in the Atrium. Family members and friends will gather to support parents as they dedicate their children to God and prayerfully commit to setting a Christ-like example in their homes. Due to the planned nature of this memorable life event, participation is for those families who have completed previous Child Dedication meetings. 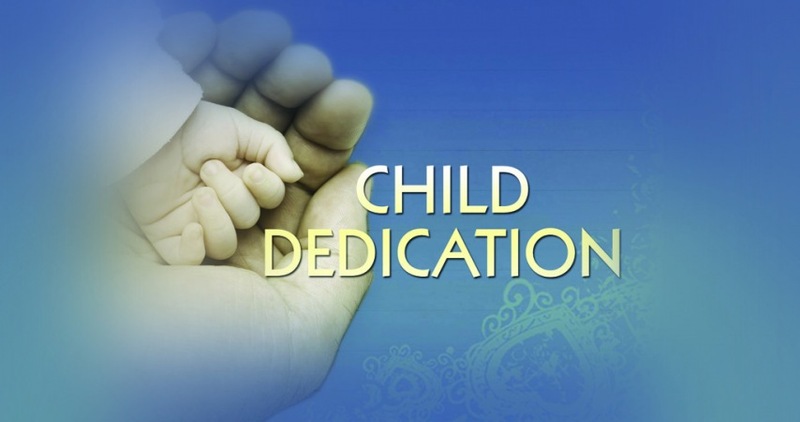 To RSVP for a Child Dedication Service, please contact Sierra Strong at 513 272-5800, ext. 211, or email sstrong@horizoncc.com.